Our skin renewed every 28 days — new skin cells brought to the surface from the depths. Old skin cells fall off. However, not every skin can completely repel the dead skin cells, which can lead to keratinization disorders. When old cells clog pores, they cause pimples. 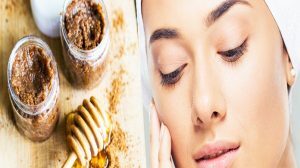 DIY Face Scrubs can help here. The abrasive particles contained in them gently remove the dead cells from the skin and release the pores. It helps the skin to regenerate. 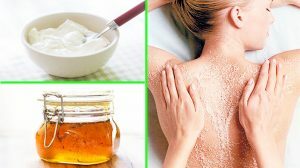 As there are many scrubs like DIY sugar scrubs which greatly helps to skin. 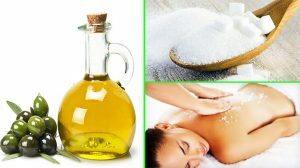 Also, the other ingredients nourish and revitalize, so that the complexion no longer looks pale after scrubs, but shines. Do you want to do a Scrubs yourself? Nothing more comfortable than that: All you need is natural products. Do-it-yourself scrubs usually consist of two parts. On the one hand from ingredients that act like abrasive particles, such. As sugar, salt or coffee. Your task is to remove dead skin cells gently. On the other hand, a scrub to make yourself always contains at least one ingredient that cares for the skin. Important:- The ingredients of the peeling should always be tailored to the skin type. The right combination only makes the complexion radiant and makes the skin look younger and feel like a paw. The exfoliation is applied in a circular motion on the body. 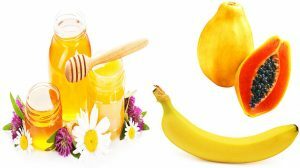 In contrast to industrially produced peels with round, uniform granules, DIY-peels with these ingredients are ideal for large-pored, oily and horny skin, because the grains have a higher abrasive effect due to their irregular structure. Tip:- For a gentler alternative, use sea salt and instead of brown sugar use granulated sugar. Best way to distribute the mass under the shower in circular movements on your skin. Apply the paste more generously in areas that tend to become more corrosive, such as on the heels, knees or elbows. 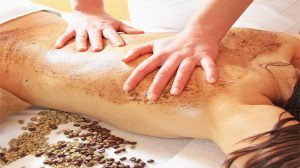 Let the homemade exfoliation work for a few minutes, then rinse with warm water and dab your skin dry with a soft towel. Thanks to the moisturizing effect of olive oil, it is not necessary to use a body lotion on this exfoliating scrub. If you want to make a foot scrub yourself, this mixture is also perfect. Use it to rub the cornea on each foot well. You can also use the mass for a homemade lip scrub, Add some honey for that. ⇒ Mix all ingredients and use it. ⇒ Use for lips a few minutes & soft feet to 10 minutes, then rinse with normal water for lips and warm water for feet. Tip:- Who uses coarse-grained salt instead of sugar, achieves a more intense peeling effect. But beware: not every skin tolerates this. ⇒ Make a fragrant paste and use it. 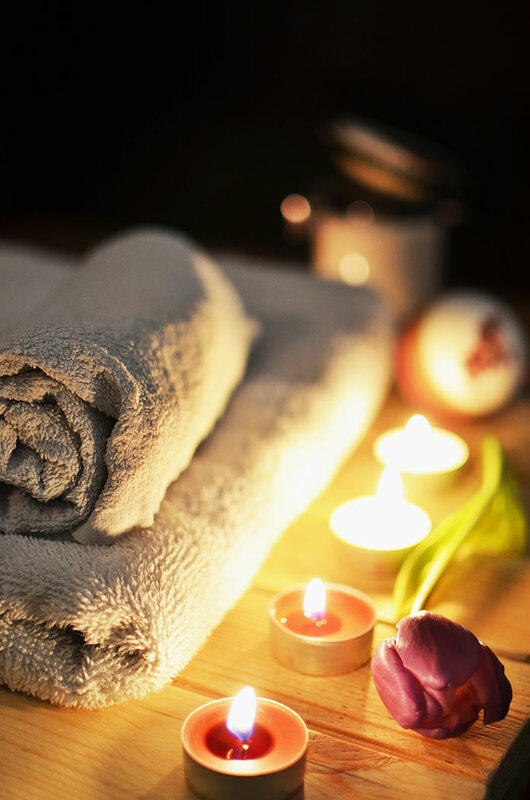 ⇒ If you are massaging them after showering in a circular motion into the still moist skin. ⇒ leave for 15 minutes and rinse with plenty of water, it works wonders. ⇒ Because caffeine not only wakes us up but dehydrates us, stimulates the blood circulation and tightens the skin, because it stimulates a fat-splitting enzyme. Thus, coffee peeling even works against cellulite. ⇒ The coconut oil makes your skin exceptionally soft and supple. After this exfoliation, you do not need to use any body lotion afterward. 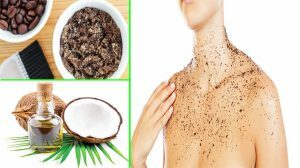 Not only body scrubs but also facial scrubs you can easily make yourself. By the way, the self-peeling scrubs are not only good for you and your skin but also the environment. Because the natural mixtures do not contain any microplastic particles that could get into the wastewater, continue to decompose there and ultimately affect the ecosystem of lakes, rivers, and oceans. 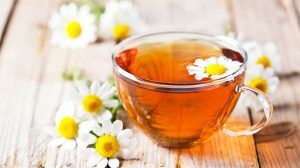 An exfoliation of natural healing clay and a cup of lukewarm chamomile tea is ideal for combating pimples and oily skin. This exfoliant should be left on for about 15 minutes after you have applied it in circular motions to your face. When the mass begins to dry, you should remove it with warm water and then apply a moisturizing cream. ⇒ Mix all the ingredients and use it. 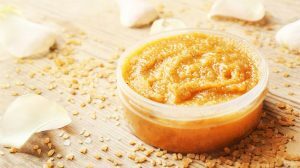 ⇒ The sugar removes dead skin cells, the lactic acid in the quark moisturizes the skin, and the honey has a clarifying and soothing effect. 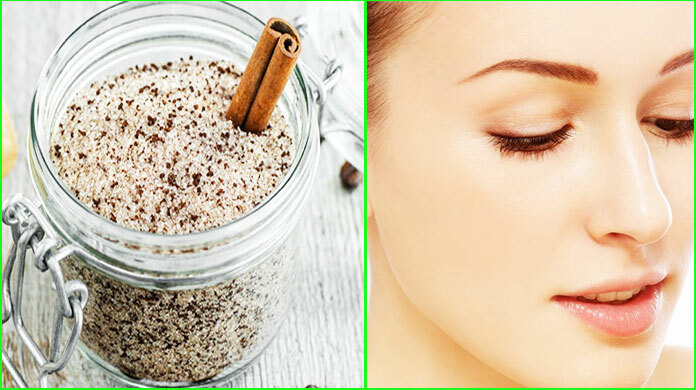 ⇒ Apply this mixture to cleansed skin and massage in for three minutes. Then you wash off the scrub with lukewarm water. ⇒ You can make a scrub yourself with the help of a blender or mixer super easy. ⇒ Apply the fruit mix to the face, massage in briefly, leave for six minutes and then rinse off with lukewarm water. ⇒ This facial peel is ideal for dry skin because the old skin cells are removed here by enzymes (for example papain). The exfoliation effect is based on natural, chemical substances in the fruit and not on abrasives, which may additionally irritate or dry out dry facial skin. ⇒ With a cotton pad or a brush, you apply the scrub to your face. 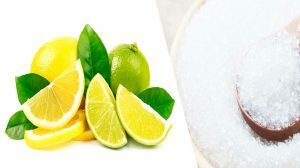 ⇒ The anti-inflammatory effect of the lemon is best developed if you have previously thoroughly cleaned your face and let the lemon-salt porridge work for ten minutes. That’s how you say pimples fight. 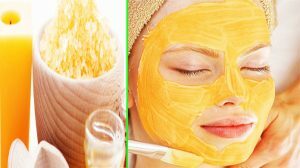 ⇒ Mis all ingredients and you can do a facial peel yourself within a minute. 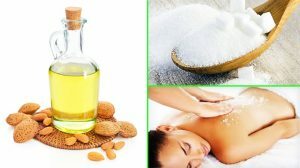 ⇒ Massage the mass gently in a circular motion and remove after 15 minutes. ⇒ Mixing all ingredients warm water to make a thick pulp. ⇒ Gently massage the paste into the skin with circular movements. ⇒ If the soda feels too grainy, you can add some washing lotion to the paste. It makes the mass smoother. 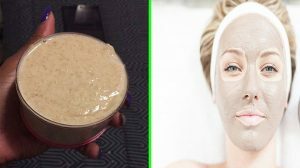 No matter if you want to do a body or facial peeling yourself: It will always work its best if you clean or moisturize the areas to be treated first. A) It is best to use body scrubs in the shower. B) To apply the scrub, you can use brushes or cotton pads. C) If you made too much paste, throw the rest away. The pastes are only suitable for the fresh application and spoil quickly. D) Use a moisturizer after peeling. For exfoliants, which contain fatty oils (coconut oil, olive oil), this is not necessary. E) Attention: Excessive peeling hurts your skin. Because of the rapid reproduction of new cells, it stresses and causes premature skin aging. Note:- Healthy normal skin should never get exfoliated more than once or twice a week.